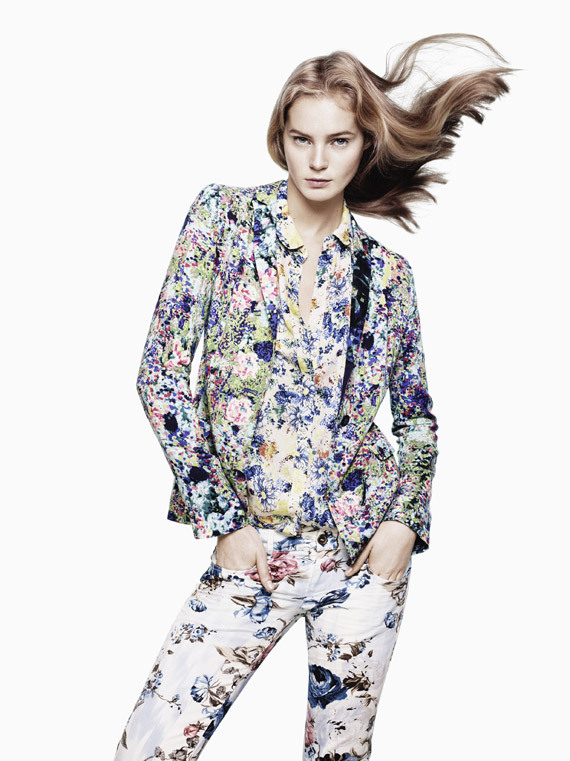 After success with their floral shirt, Zara now seems to be obsessed. Absolutely need the jacket in the 2nd picture. Ok, this collection looks so un-Zara. And i'm loving that. I'll have an eye for the floral shirt in the first pic! I need more floral print in my wardrobe! skirt in the last picture is very flattering!! OMG total lovely folwers in my mind =) nice post my dear. I agree with you in everything you said on my blog, sorry if you understood that I said that you were promoting fur industry. Of course I'm not against faux fur, I'm only against fur industry nowadays because I think it's so cruel, for example seal fur. And of couse I love your blog too! 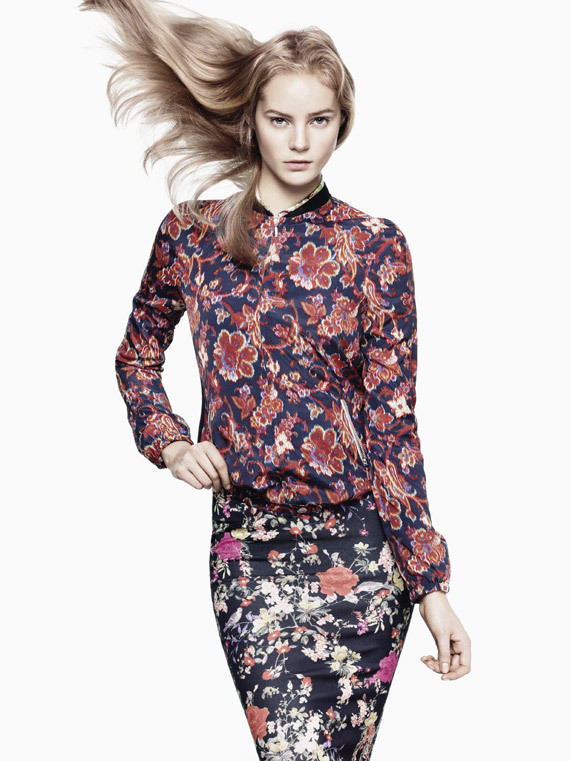 loving the floral prints, great post! i fell in love with those shorts and the skinnies! christmas isn't a long way away, and there are birthdays to consider too. one alternative, you'll be able to visit us regularly for brand spanking new information or updates regarding this matter.